You're not going to want the upcoming ASUS Transformer TF103, and neither is your mom (or Cameron's, for that matter). The Android community has known about the existence of the tablet for a few months now, but only recently have the specs hit the web. Is it good on paper? Well, let's just say this Intel Bay Trail-powered device is retro, and not in the good way. 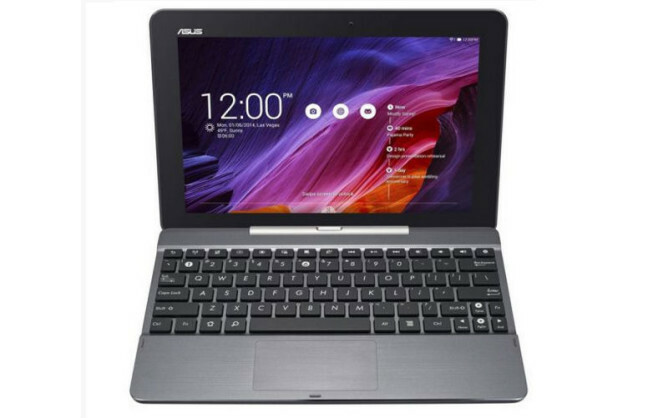 The Asus Transformer TF103 is, like all of the other devices that share its brand, a tablet that plugs into a keyboard dock. The concept isn't too hard to come by now, but it was rather novel back when the original model hit store shelves running Honeycomb in 2011. This newer 10.1-inch slate will continue that legacy, coming with a 1280 by 800 display, 1GB of RAM, and 16GB of storage. It's all the good of the original model, plus a chocolate version of Android. Unfortunately, that's not actually good anymore. The hardware's dual front-facing speakers and form factor are interesting, but even dipping this thing in gold wouldn't make it more appealing to own. Not in 2014. Like I said, we're not impressed. 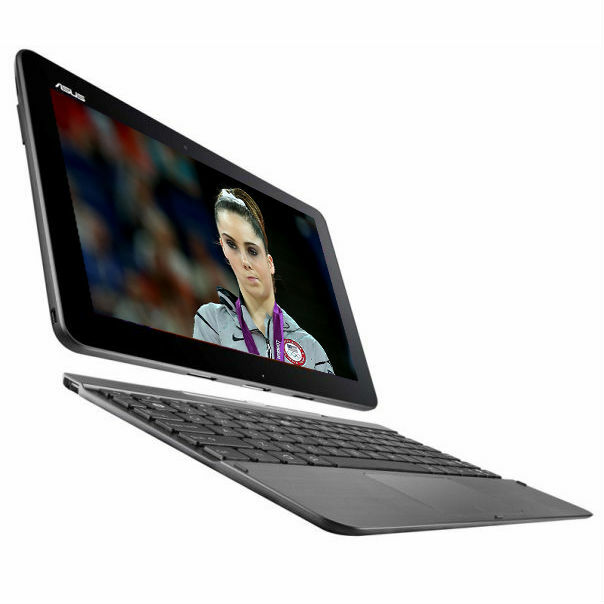 At 280 euros, it will be difficult to recommend the TF103 when it launches in Europe in July.